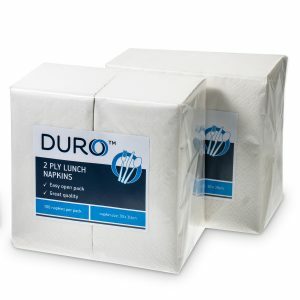 The Duro lunch napkin in 1 ply is your handy, everyday, reliable napkin when quality and economy are important. 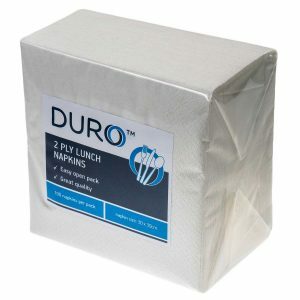 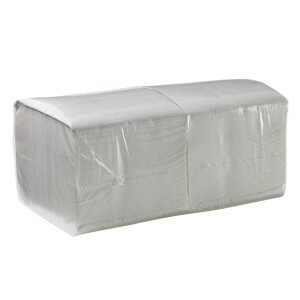 The white napkins in a pack of 500 provide an ideal solution for busy kitchens or catering companies. 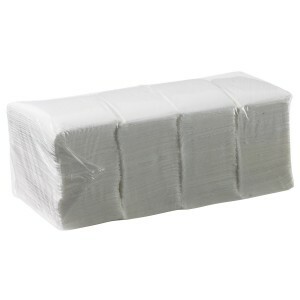 Measuring 300mm x 300mm, these presentable and affordable napkins are the perfect partner for functions and venues.